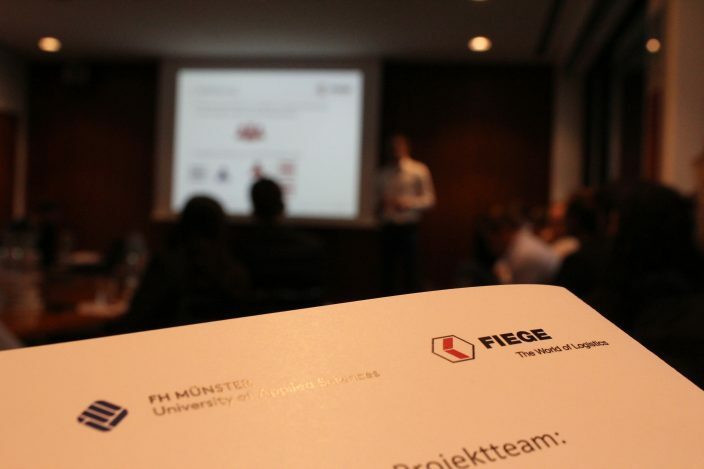 Eleven students enrolled in the Masters course on Real Estate and Facility Management at Münster’s University of Applied Sciences presented the results of their project work to Fiege Logistik. The students presented their results before a plenum of Fiege employees representing Real Estate Development, Engineering, Personnel Management and Marketing. The two groups of students had also worked on such topics as lease agreements in relation to their multi-user applicability, Green Practice presentations and recommended action for Fiege. Greven, 23nd December 2016. 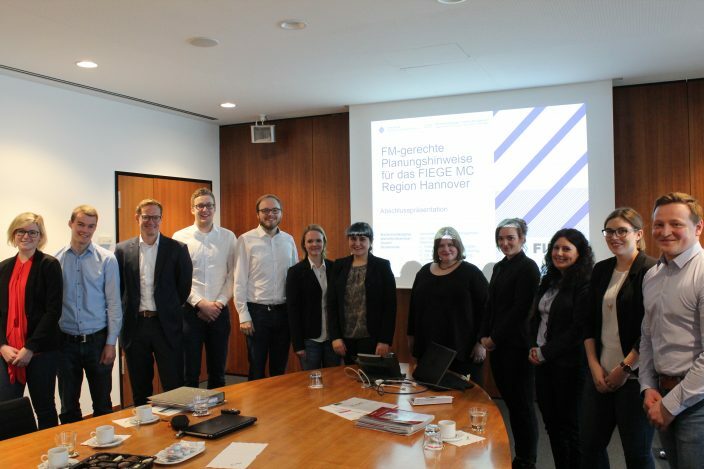 Eleven students enrolled in the Masters course on Real Estate and Facility Management at Münster’s University of Applied Sciences presented the results of their project work to Fiege Logistik in mid-December. The optional module titled The Logistics Property saw the students work on the development of a real estate project of the Fiege Group and examine and analyse the building code in relation to FM-compatible planning. The students now presented their results before a plenum of Fiege employees representing Real Estate Development, Engineering, Personnel Management and Marketing. 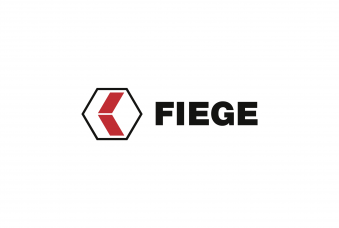 “I was positively surprised about the results and in particular, the professional-like presentation”, said the tutor, Kai Alfermann, in charge of Real Estate Management and Quality at Fiege. 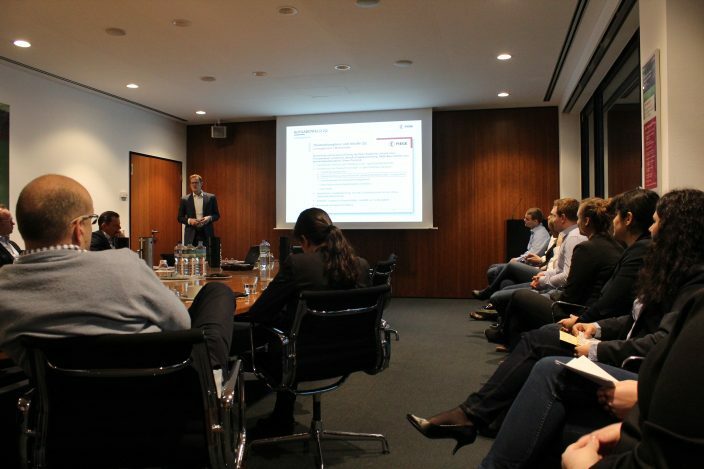 During the winter semester, Alfermann had tutored a Real Estate and Facility Management Masters course at Münster’s University of Applied Sciences for the third time already. “Even though it is always a lot of work, I enjoy it so much and the students also give back a lot”, says Alfermann about his commitment towards the University of Applied Sciences. The two groups of students had also worked on such topics as lease agreements in relation to their multi-user applicability, Green Practice presentations and recommended action for Fiege. From EV charging stations at Fiege branches, to solar tubes that direct daylight even into the most remote corners of a logistics property, to hygiene flushing systems, the students had come up with a broad range of ideas and analysed their respective feasibility from an ecological and economic perspective. “Many of the ideas were quite exciting. I believe that we will take a closer look at some of them and implement them soon”, said Alfermann.